Pick you up in time at the airport. A paper board with the sign of BeijingToursGuide.com and your name will be held high at the airport exit. Then transfer to hotel, the rest of day is free at your own leisure. 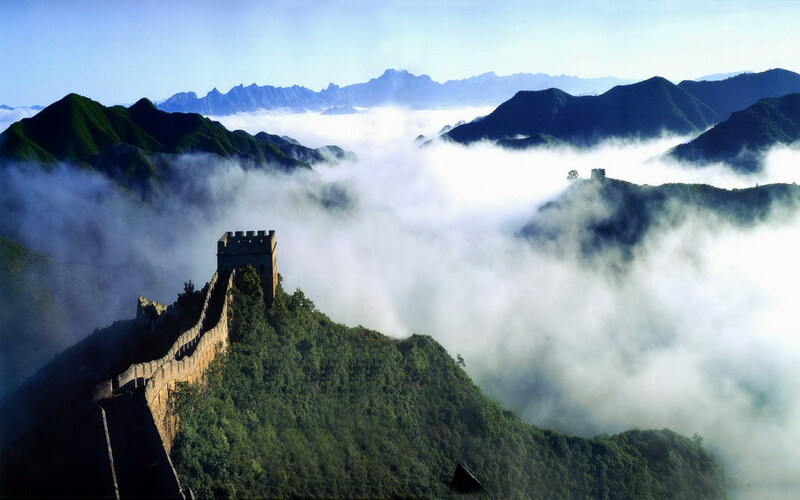 Visit Mutianyu Great Wall in the morning. After lunch, visit Changling of Ming Tombs, Cloisonne Factory. Mutianyu Great Wall: The most beautiful section of Great Wall but less crowded. Changling of Ming Tombs: Changling is the ancestral tomb of Ming Tombs which is the tomb cluster of Ming dynasty emperors. Today we do the sightseeing in Tiananmen Square, Forbidden City, Temple of Heaven, and Tea House. Enjoy the Chinese Acrobatic night show after a tasteful dinner. Tiananmen Square: It is the largest city square in the world and historically significant to China. Forbidden City: One of must-see attractions for Beijing tourists, a world reputed palace of 24 Chinese emperors. A lot of surprise today. You will see the beautiful Summer Palace, the cute pandas in Beijing Zoo. Visit the Silk Factory, have a meaningful Hutong tour with rickshaw, and appreciate the Bird’s Nest and Water Cube in Olympic Green. Summer Palace: A beautiful garden of imperial families for their rest and entertainment. Beijing Zoo: Where houses animals unique to China, such as the cute pandas. Olympic Green: Explore the Olympic park and pay an exterior visit to Beijing’s new and modern landmarks- Bird’s Nest and Water Cube. Be transferred safely to the airport for departure. Wish you a pleasant journey home and thank you for using our service. * Do not want to join a small group tour? 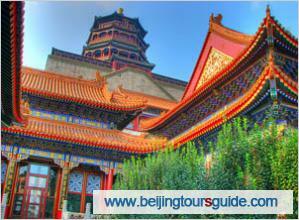 Click to check our 5-Day Beijing Private Tour.